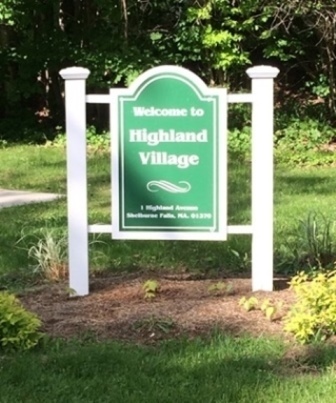 Highland Village is a chapter 667 state-aided Housing development. Chapter 667 housing is dedicated to serving income eligible elderly and non-elderly disabled persons. To apply, please submit a completed universal standard or emergency application available from the Department of Housing and Community Development (DHCD). DHCD’s website also includes information regarding eligibility requirements including age restrictions and income limits. Applications must be submitted to our executive offices at 241 Millers Falls Road, Turners Falls, MA 01376. If you have any questions about the applications, or if you’d like to have a copy of the application mailed to you, please don’t hesitate to contact the staff at the Franklin County Regional Housing and Redevelopment Authority at 413-863-9781. You can reach out by email at fcrhra.info@gmail.com.